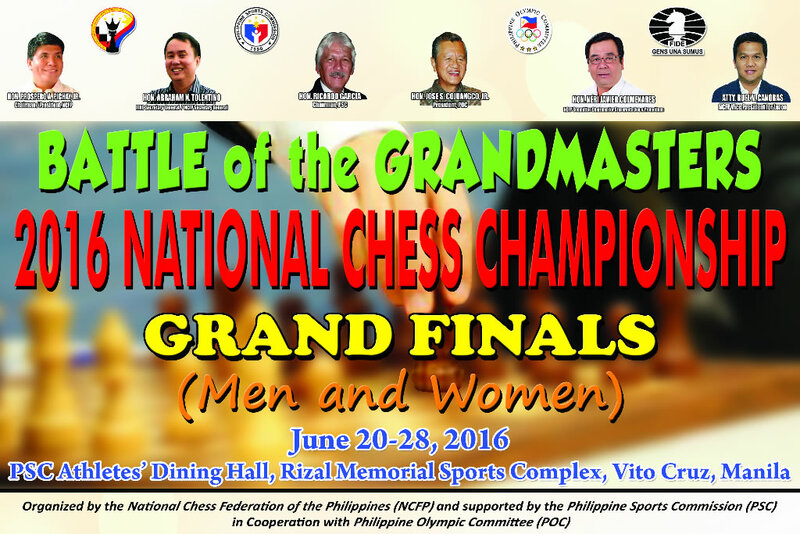 The Battle of the Grandmasters — the 2016 (Philippines) National Chess Championship Grand Finals is underway and off to its last round (Round 13) today. 6 Filipino grandmasters joined the Open Division. 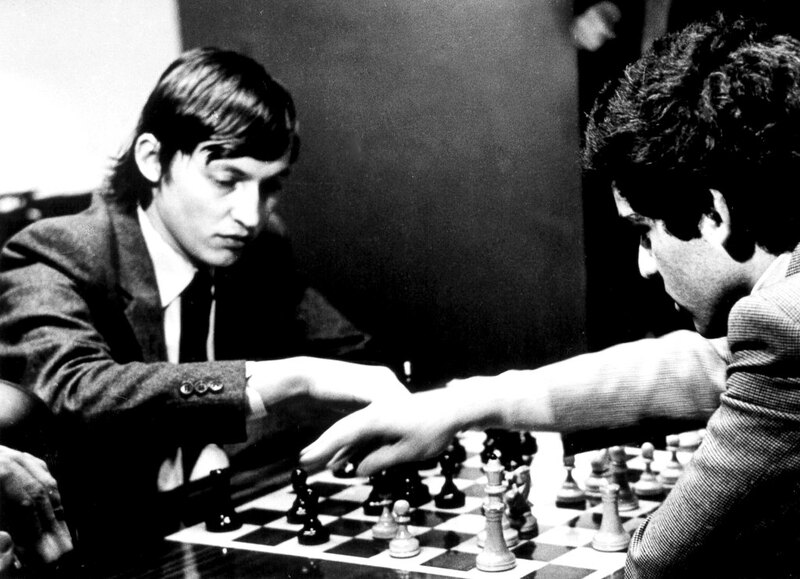 In their epic World Championship rivalry over the course of five matches and six years, Kasparov achieved a superiority of just two wins over Karpov (21 to 19) with 104 games ending in draws. The series of games included a few “grandmaster draws” and some blunders, but overall the contests were of very high quality. They represented the highest achievements of the human mind in chess at a time when it was unaided by computers. A long but exciting read. 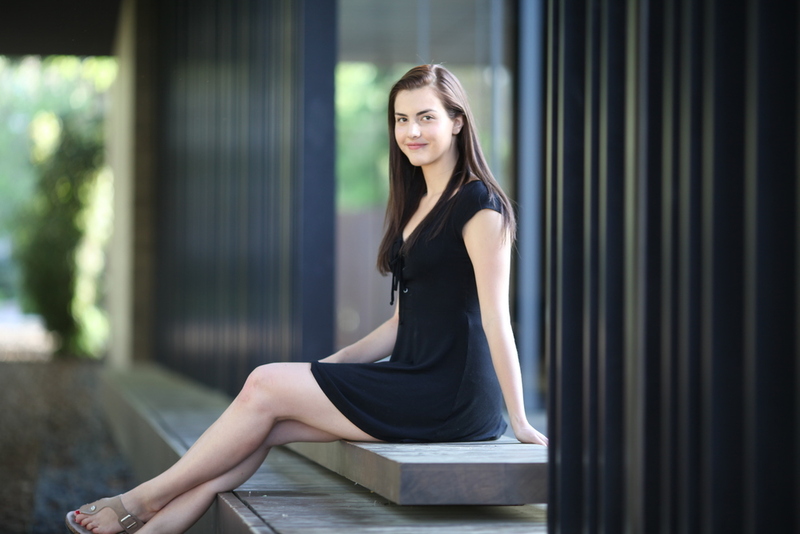 A trip down memory lane. It makes one wonder, how would the current landscape be so different if computers were not involved in molding the grandamsters of today? Do you think we’ll see the same set of people at the top level chess, or only the ones backed by heavy machineries like the Russians? For this year’s Bilbao Masters, Wesley So is the defending champion, when he defeated Anish Giri in blitz playoff last year. The Final completes its competitive line-up, the strongest in recent years, with So, the winner of last year’s tournament, Nakamura and Giri, who are among the top ten of the international ranking and the 16-year-old Chinese player Yi Wei, the sport’s emerging world star. The tournament, which has been recognised as one of the most prestigious in the world, will take place between 13 and 23 July at the Campos Elíseos Theatre, alongside the Villa de Bilbao, one of the most compelling Chess Opens of the year in which 140 players will compete. 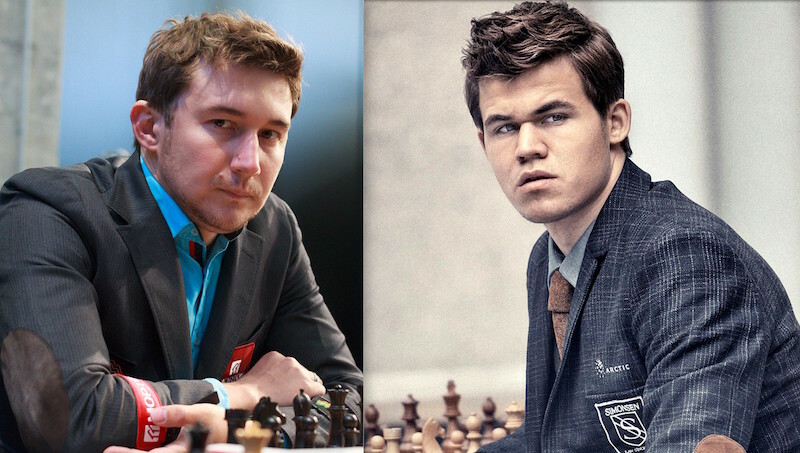 This year’s edition of Bilbao Masters has truly gone more exciting, because on top of the familiar rivalry between Wesley So and Anish Giri, the organizers are bringing us a treat with the preview of this year’s World Championship match between Magnus Carlsen and Sergey Karjakin. 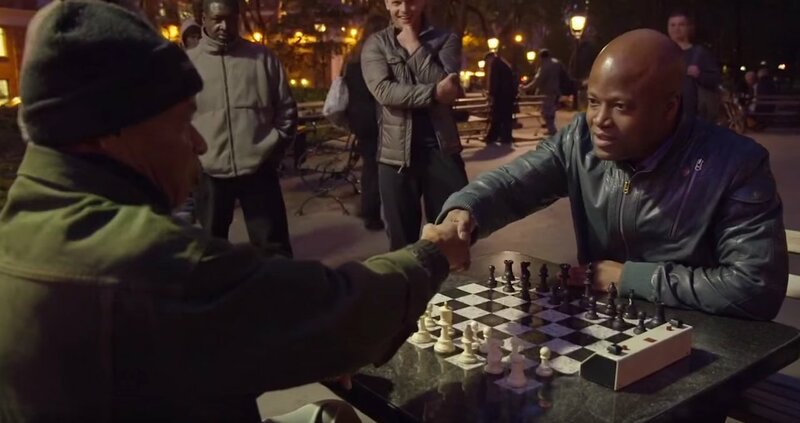 Who will win the 2016 World Chess Championship? The World Championship is fast approaching. It’s time to put it to a vote. Who’s your favorite to win the 2016 World Chess Championship? Ayala-Paseo Executive Chess Club (APECC) held a tournament last week, June 11, 2016, dubbed as the APECC Non-Master Executive Chess Tournament at the Philippine Navy Officers Clubhouse in Fort Bonifacio, Taguig City. It was a rated tournament with 35 participants and 6-Round Rapid Swiss system. The tournament director was Mr. Roland Roselada, APECC President, and chief arbiter was FIDE National Arbiter Alfredo Chay. The Capablanca Memorial is a tournament with a long tradition. The first of these events to honor the Cuban Champion was played in 1962, this year saw the 51st edition. Six of the previous 50 tournaments were won by Vassily Ivanchuk. This year he won for the seventh time. With four wins and six draws Ivanchuk scored 7.0/10 and was one point ahead of his closest rival. 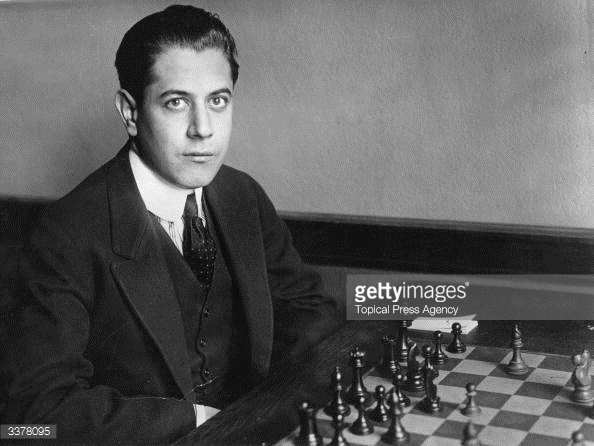 Jose Raul Capablanca was that great chess player and champion that he deserved an annual chess tournament named after him — and long-running at that. 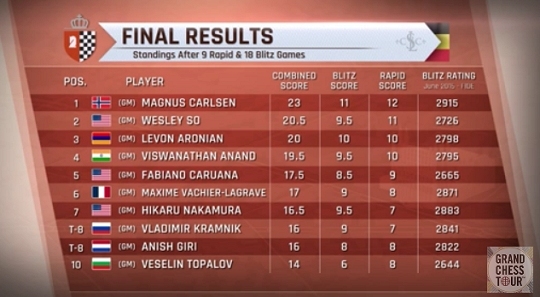 After winning the rapid rounds with an impressive 4/4 performance on Day 2 of the tournament, World Champion Magnus Carlsen even cemented his dominance with an 11/18 performance in the blitz rounds. 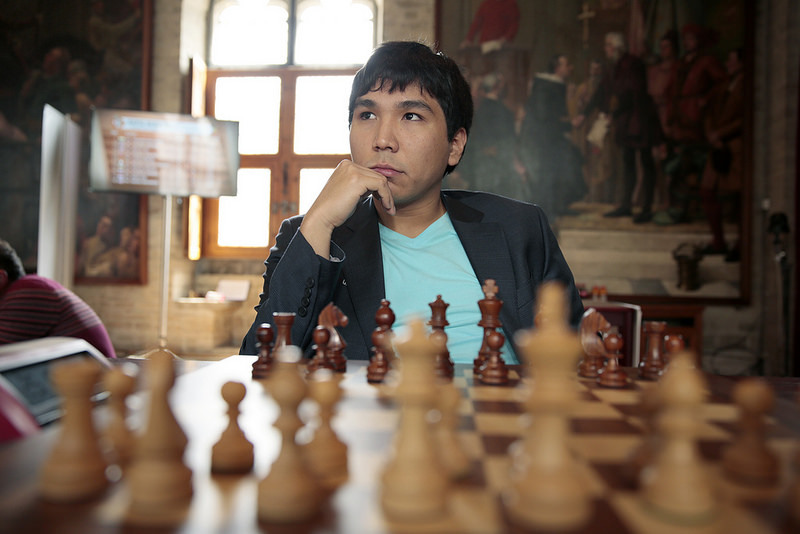 Wesley So makes it to the 2nd place at the conclusion of this Leuven leg. 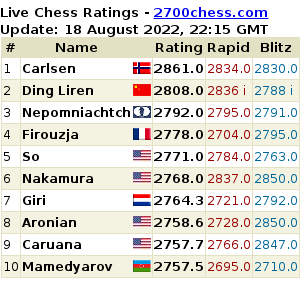 He is followed, this time closely behind, by Levon Aronian and Viswanathan Anand, by half a point each.